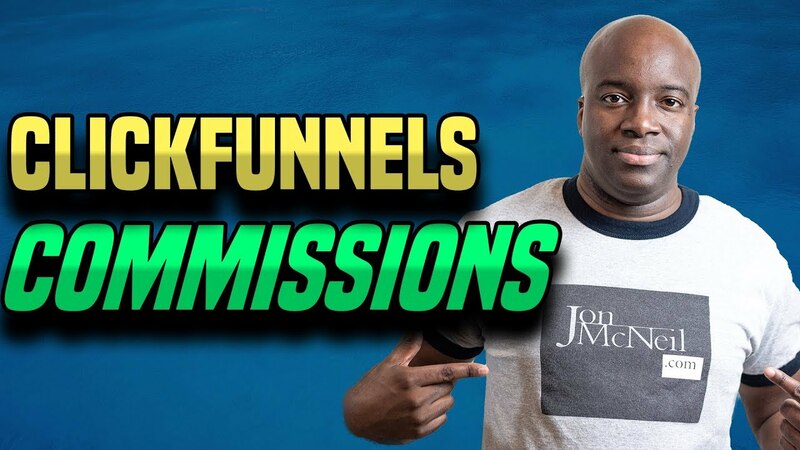 In the video I discuss how to make money with ClickFunnels. In fact, I document how I was able to generate over $1,000 with the ClickFunnels affiliate program in a short period of time. If you want to make money with ClickFunnels, Builderall or any other software tool, you have to first learn how to show how the tool can actually benefit them. How the software can actually make them money. ClickFunnels is no good if you don’t know how to properly apply it to make money with your affiliate marketing business. Have you had any success with the ClickFunnels affiliate program? Hey Jon! Thank you for all the content in your channel. Very valuable information here.